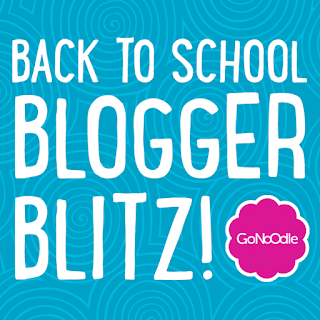 Back to School Blogger Blitz! 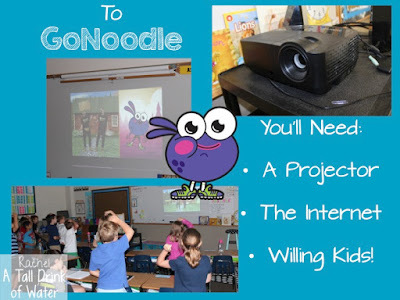 Please tell me you're using GoNoodle in your classroom!? It is the best thing since sliced bread!! It's so easy to set up a free account! 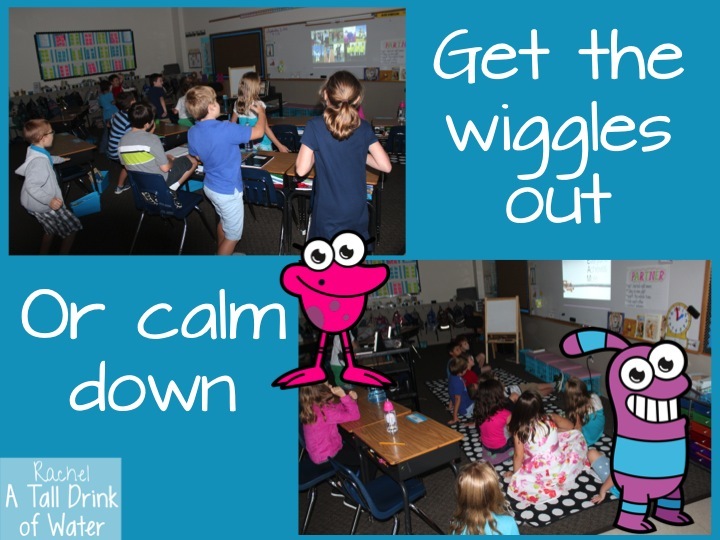 We love using it for all sorts of reasons! But our all time favorite is POP SEE KO!! 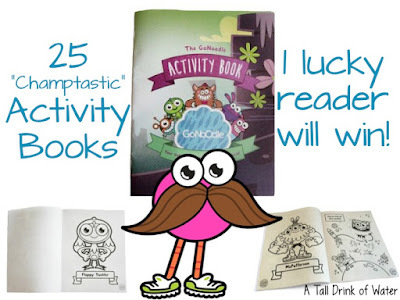 Check out the amazing activity books! My kiddos would flip over these!! One lucky reader will win a class set! 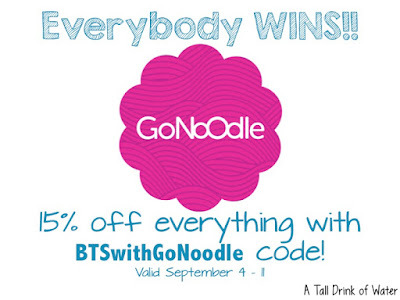 I'm seriously going to stock up on some birthday, Christmas, and prize box gifts!! 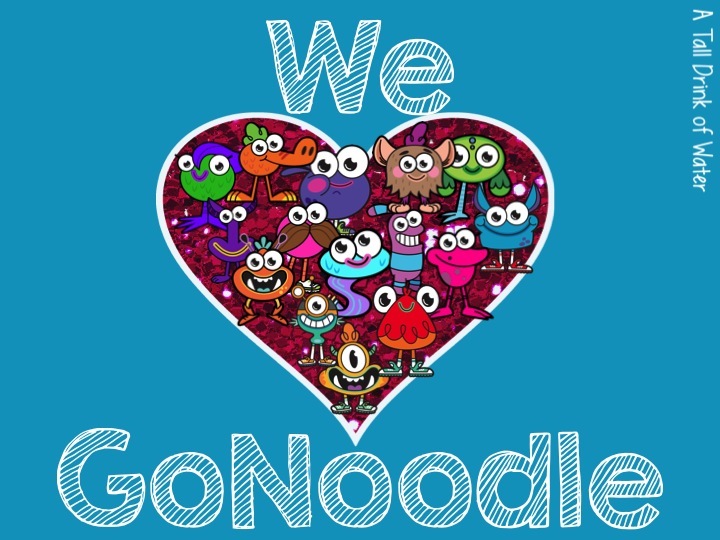 Visit the GoNoodle Shop today! 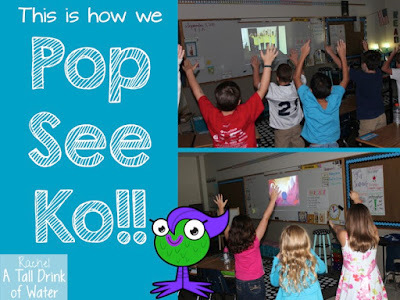 Stop by and check out the other GoNoodle Bloggers!